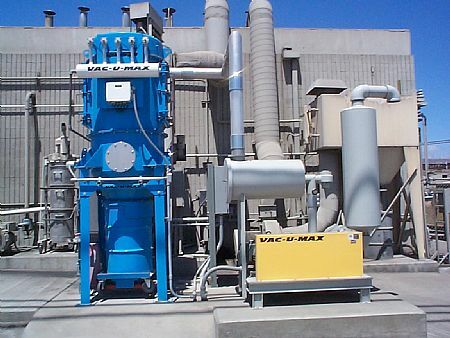 VAC-U-MAX HEPA Industrial Vacuum Cleaners are considered an acceptable engineering control to support compliance with OSHA regulations. 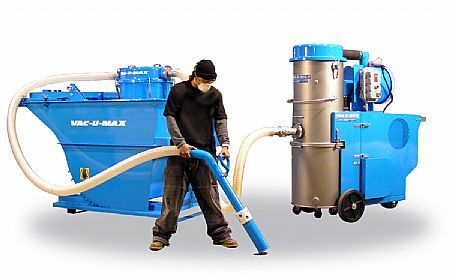 Best industrial hygiene practices recommend using HEPA Vacs when vacuuming dusts that contain hazardous or toxic materials such as pharmaceutical powders, silica, lead, asbestos, beryllium and hexavalent chrome. 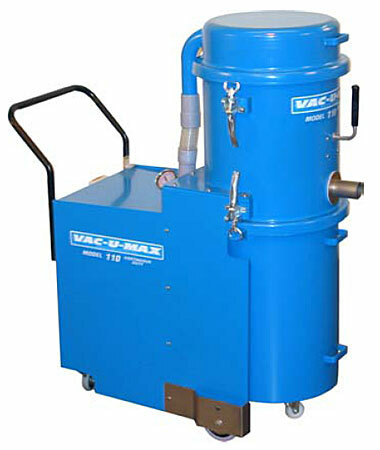 VAC-U-MAX HEPA vacuums have the highest protection of any industrial vacuum on the market. 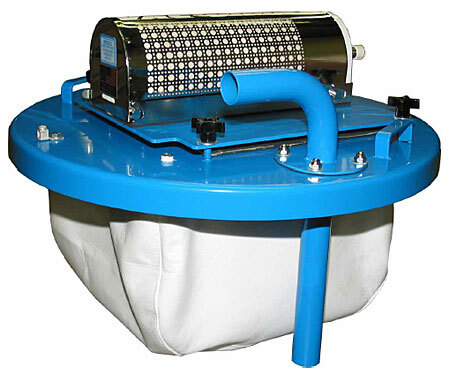 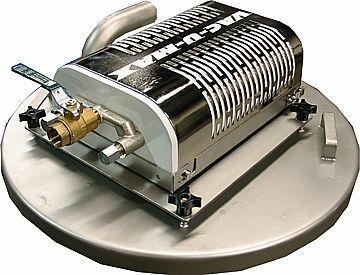 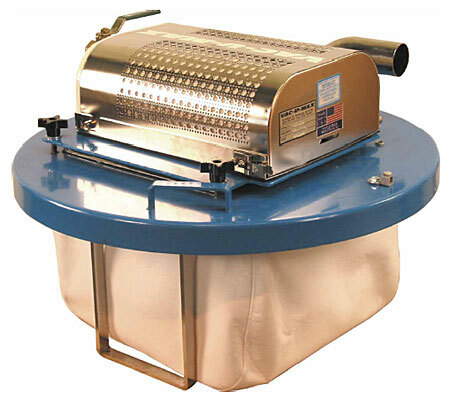 Absolute filter electric drum top vacuum, cover unit fits any minimum 16 gauge, 55 gallon steel drum. 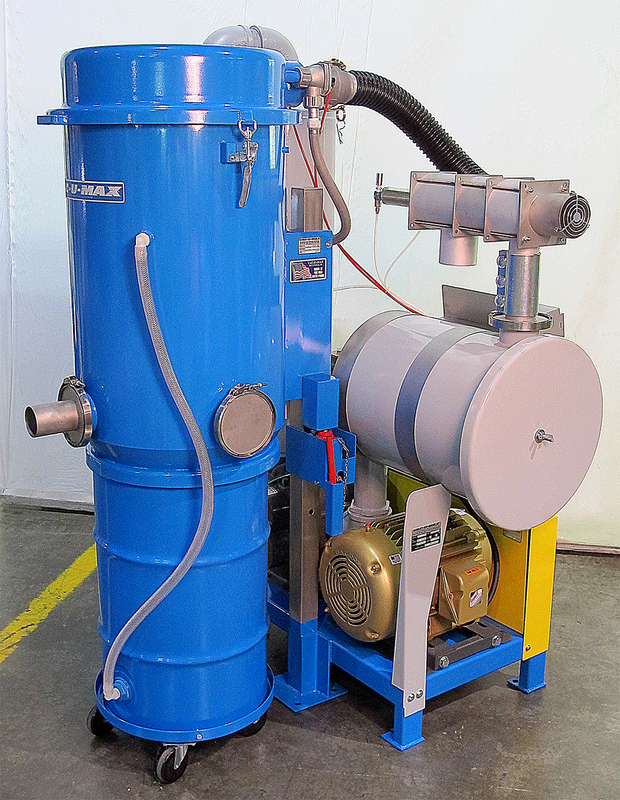 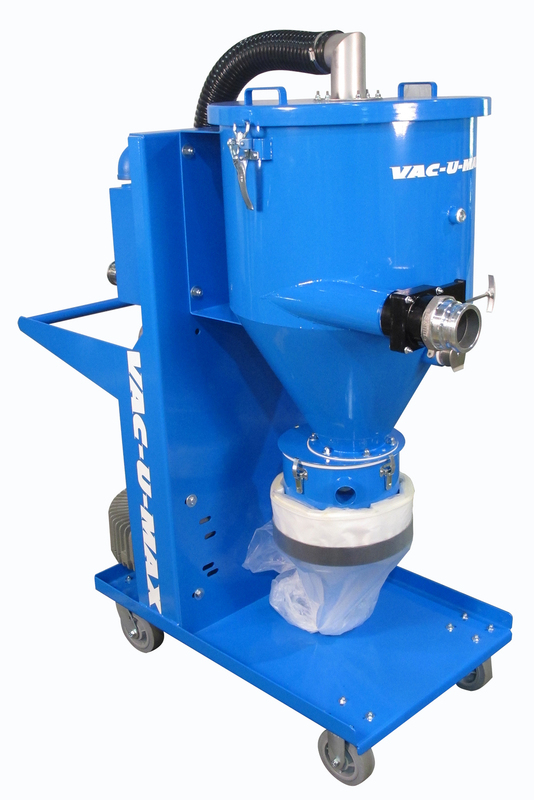 A continuous-duty portable industrial vacuum designed to handle the most difficult powders.